When you love genealogy, AND love cruising, the idea of combining the two is a dream come true for many. And Unlock the Past Cruises has made that a reality. 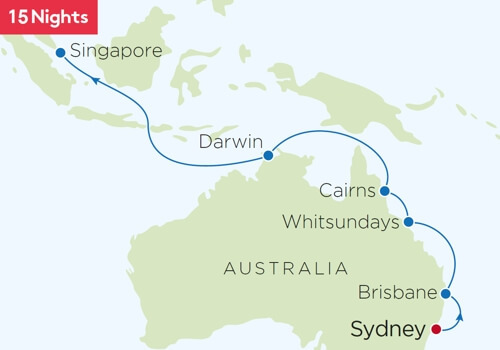 Since their first genealogy cruise in March 2011, not only have Unlock the Past Cruises cruised around Australia, but they’ve also been to the Pacific Islands, all around the UK, to Scandinavia and the Baltic regions, from the top to bottom of New Zealand, up to Papua New Guinea, and even a European river cruise. 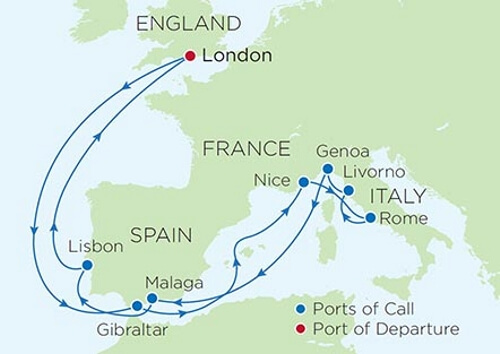 Over the past seven years, the Unlock the Past team have taken thousands of people on their 13 cruises to date. And for many, going on an Unlock the Past cruise was their first cruise, with many having become hooked – but it’s not hard to see why. 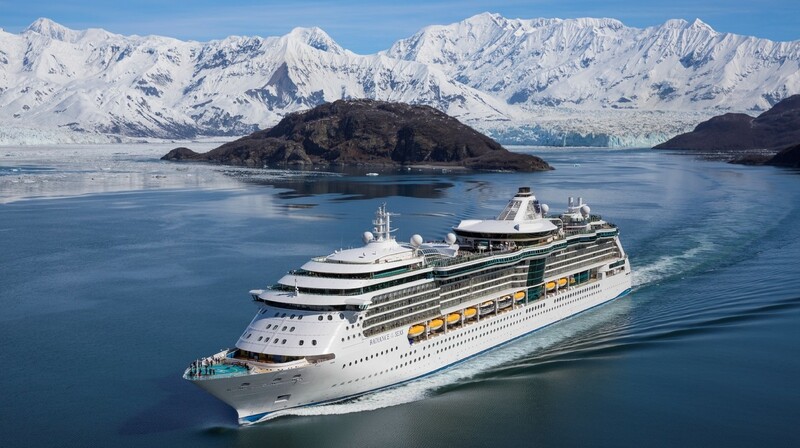 Having done so many, and used different cruise lines, and different itineraries they know what works and what doesn’t, and they continue to listen to feedback from cruisers, and improve each time. So they keep getting better and better. On a UTP cruise you not only get the wonderful experience of being onboard a luxury cruise ship (I mean you don’t have to make a meal or clean your room for days). And while the ship does provide plenty of onboard entertainment for everyone, a UTP cruise runs the genealogy conference on sea days, and you can simply pick and choose what talks you wish to go to, in amongst discovering the ship, having coffee or drinks in the cafes and bars with friends, or simply lazing by the pool. Of course you also get to go ashore and explore the amazing places the cruise ship takes you, and do all the regular touristy things. 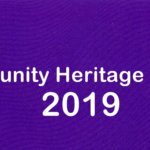 But when you’re back onboard … why not make the most of the incredible genealogy presenters from around the world, and have a one-on-one session in the “Research Help Zone” and see if they can help you with your brickwall. I know of a number who have had their brickwalls smashed as a result of suggestions from those in the RHZ. Now let me tell you about Unlock the Past’s next three cruises (the 14th, 15th and 16th) that are coming up. 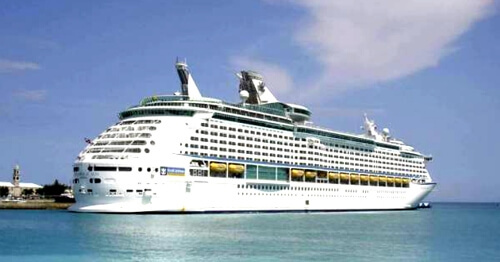 more information: this cruise had just been confirmed, but is not open for bookings yet (stay tuned). But keep an eye on the 16th UTP cruise page for updates. 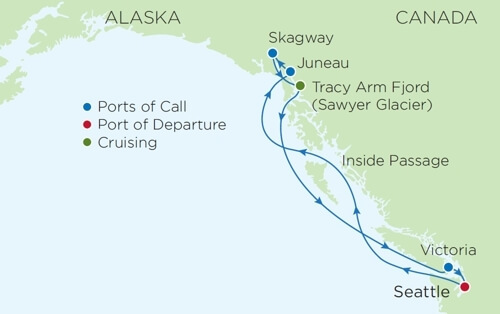 We hope you can join the UTP team for one (or more) of their cruises. They are so much fun, you’ll make so many new genealogy friends, and trust me you’ll be so inspired from the talks, that although you don’t want the cruise to end, you also can’t wait to get home and put all you new found knowledge into practice. And just one last note: there’s always plenty of activities to keep your non-genie friends or family amused. So don’t worry, they won’t get bored while you’re busy genealogy conferencing. Genealogy cruising really is the perfect combination! PreviousPurchase (or Extend) your Webinar Membership Today!